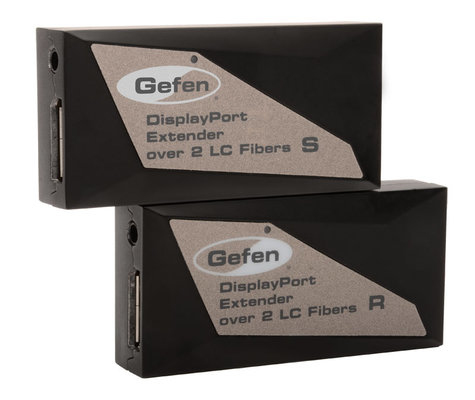 The Gefen EXT-DP-CP-2FO extends DisplayPort up to 1000 feet (300 meters) using two strands of 50/125µm multi-mode (OM2/OM3) LC-terminated fiber optic cable. Resolutions up to 2560 x 1600 (WQXGA) are supported. 62.5/125µm (OM1) fiber may also be used for a maximum range of up to 500 feet (150 meters). Compared to similar copper-based solutions, optical signal transmission provides galvanic isolation and much better resistance to electromagnetic interference. Sender and Receiver modules feature cast Aluminum enclosures, providing further immunity to radiated noise. 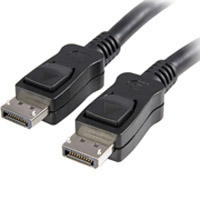 Female connectors allow optimized lengths of DisplayPort cables to be used, preventing stress on source and display connectors. 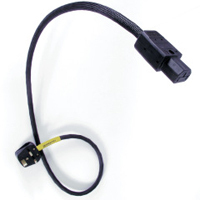 This, along with the compact size of the modules help create a clean and trouble-free installation by reducing clutter around the connector panels. 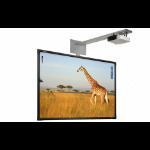 Using the included DisplayPort cables, connect the computer to the Sender module and the Receiver module to a Hi-Def display. Connect up to 1000 feet (300 meters) of duplex 50/125µm multimode (OM2/OM3) LC-terminated fiber optic cable from the Sender to the Receiver unit. 62.5/125µm (OM1) fiber may also be used at a reduced maximum range of up to 500 feet (150 meters). Plug the included power supplies into the Sender and Receiver modules and to available electrical outlets. Alternately, you power the Sender and/or the Receiver unit by using the included USB Type A to DC plug cables, and connecting them between the Sender or Receiver and a USB device that is capable of supplying 5V at 500mA. Power on all associated equipment. 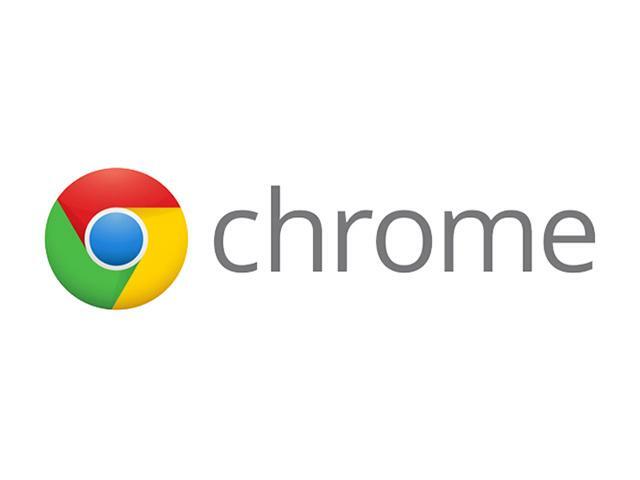 A vibrant Hi-Def picture will appear on your display.